The Visible and Invisible in Art. 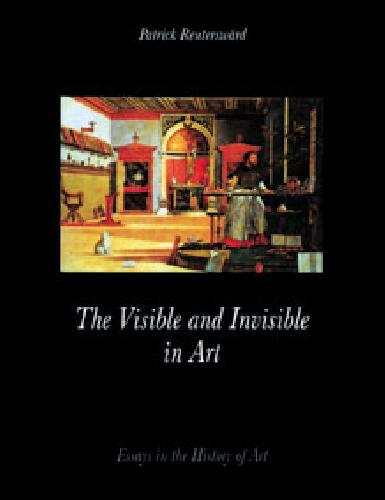 In this collection of essays the Swedish scholar Patrick Reuterswärd explores the complex language of signs and symbols used by man in his artistic expression. The subjects range from the art of ancient civilizations to that of the Middle Ages and of the twentieth century.